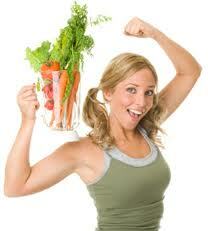 Juicing diets, also called juice fasting, are a super healthy option for rapid detoxification of your body. Is this the new way to get in shape? Many people are considering this is the case simply because it so easy, inexpensive and very very effective. 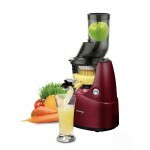 The goal of a juicing diet is to remove toxins from the body in the most efficient, healthy and fast way possible. It is similar to water fasting, which means there is a complete reduction of solid foods and only the consumption of water. 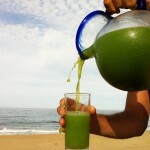 Juice fasting is thought to be a better choice for a number of reasons. 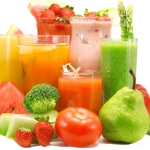 Juice diets are better for you because pure wholesome juice liquids are so easily absorbed into your digestive system. They rapidly improve your energy levels. They also require only minimal digestion as your body is not digesting solid foods. It makes sense doesn’t it? Juice is also known to stimulate the body in a number of ways. Your body can easily take juice and convert it into something that is usable very quickly. Because juice has many of the vitamins and minerals the body needs, it is a much safer and healthier form of detoxing than simply fasting with just water as you are working on two levels. One level is helping your body to detox and on the other level, you are nourishing your body with liquid vitamins and minerals in an easily digestible form. Your body gets the purest, most easily digestible form of sustenance and nutrients that it needs. You get an easy method of dropping a few pounds and eliminating your toxin levels in your body. In fact, it is thought that juicing diets are even more beneficial because they do not produce the withdrawal symptom that happen to many people with water fasting, which is the prime reason why people give up on their fasting in the first place! If juice dieting is so great, what can it really do for my body and me?… you may wonder. 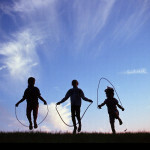 The good news is that it can do several things, all of which can give you a better overall state of health. That goes for your physical well being, your mental wellbeing and your spiritual well being while you are on the diet. Here are some of the conditions that can be made better and even healed through the use of a juice fast or detox. If this list of benefits inspires you, here are some tips that you might like to keep in mind when using a fruit or vegetable fasting detox. Try to use organic foods. Since you are drinking juices, make sure that what you put into your body is of the highest quality without any type of toxic chemicals sprayed on them. Drink between 32 ounces and 64 ounces of juice per day. You can get great benefits from fruits and vegetables of all sorts but some of the most beneficial to consider are carrots, celery, pineapples, cranberry, spinach, beetroot, bitter lettuces, apple and cabbage. 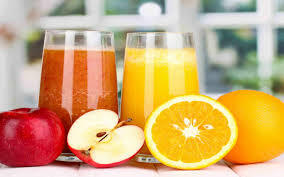 You can drink your juice straight or, if you prefer it watered down because it is too strong, make a half juice and half water drink. I love having fresh and homemade juices. That way, I know exactly what ingredients are present and, you can easily make them yourself at home with your blender or smoothie maker. 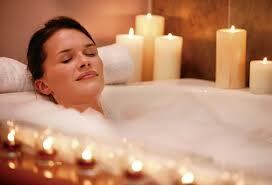 Put aside a special ‘you’ time during your detoxing program to nurture your body and give your system what it needs. Drink lots of water to flush out your digestive system from your tummy to your liver. Did you know the liver is the most important organ in helping your body flush out all toxins? 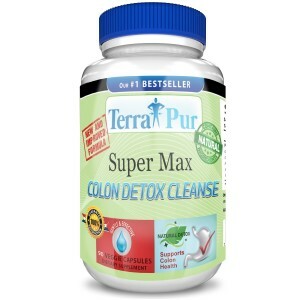 You could think about using a detox / colon cleanse program while you are undergoing a detox and cleanse for extra benefit. Be mindful. Get as much sleep as possible as nothing beats the restorative power of a good nights sleep! I hope I have inspired you to do your own juicing diet so you can see for yourself what a healthy option they are and just how easily you may achieve optimum health and well-being for your whole body. I love doing a fasting detox every moth for a few days and I always feel great afterwards. I also have one day a week where I have only juice for one day. Why is that you ask? Because our digestive systems work so hard everyday digesting the foods we eat,they can become overloaded and I feel better for giving mine a break with a healthy option of a juicing diet!